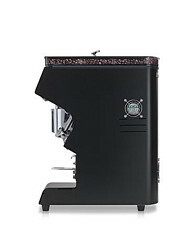 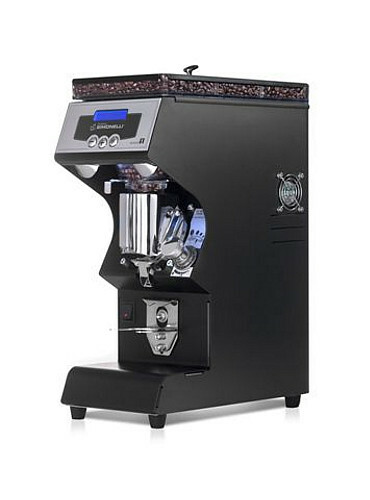 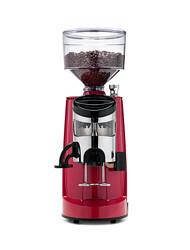 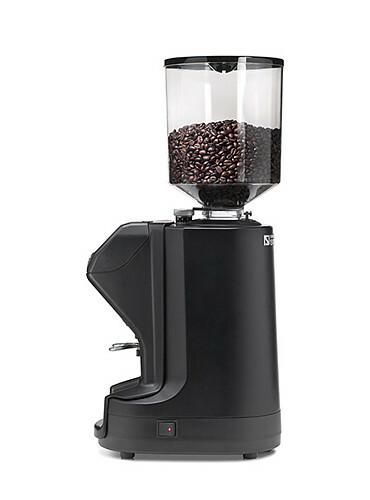 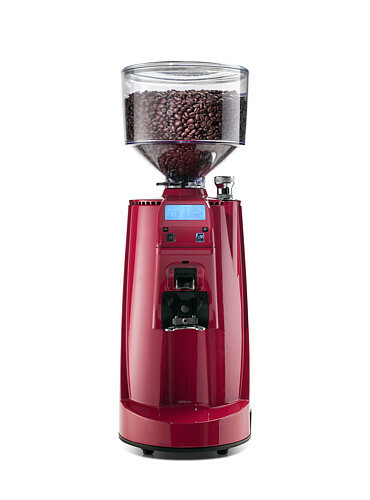 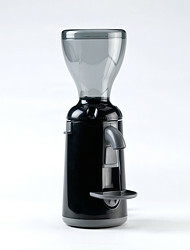 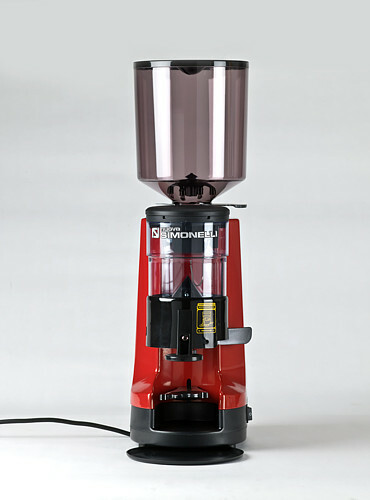 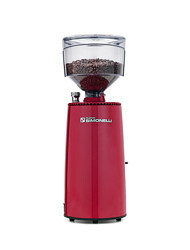 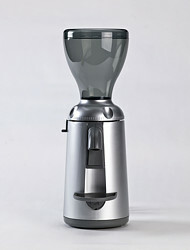 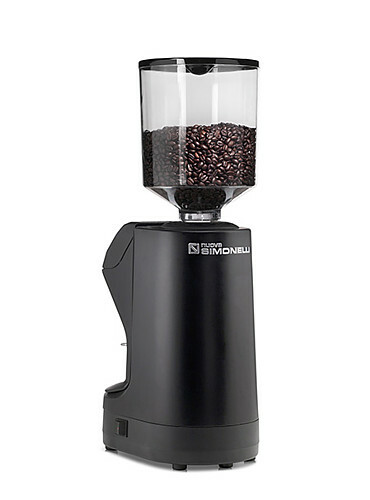 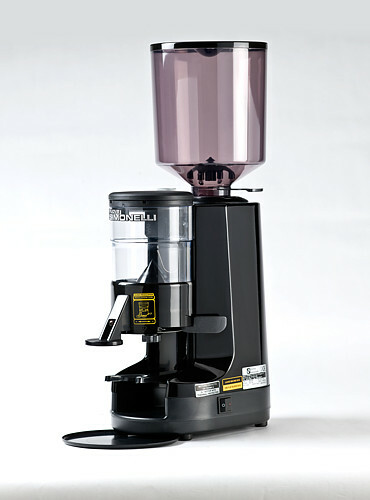 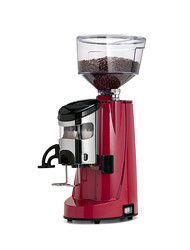 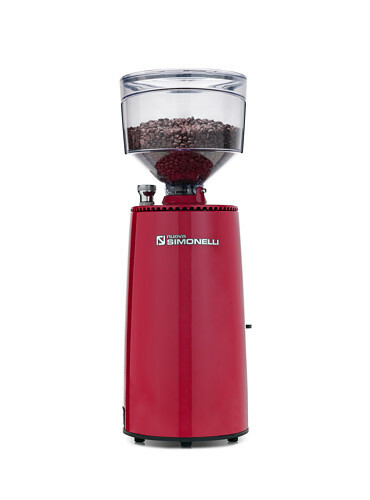 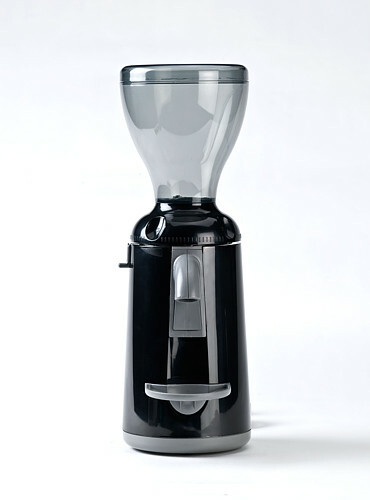 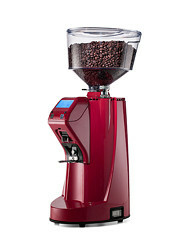 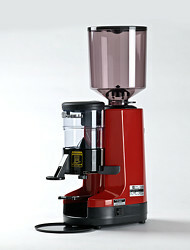 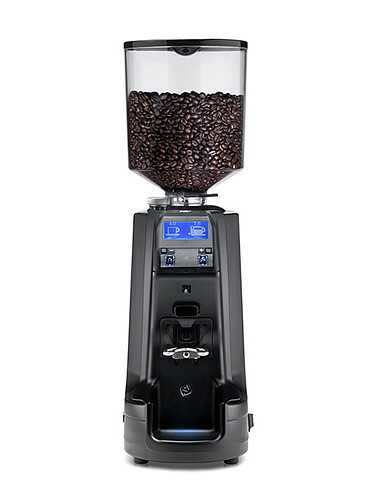 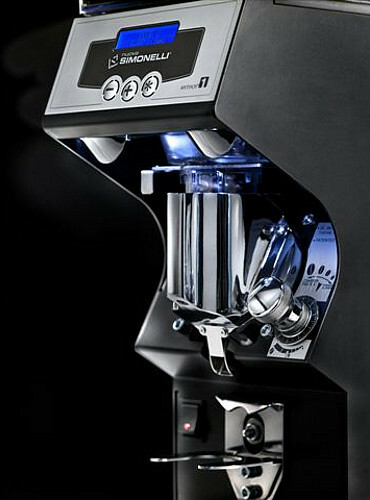 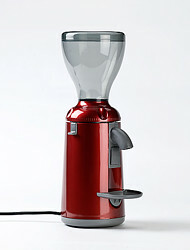 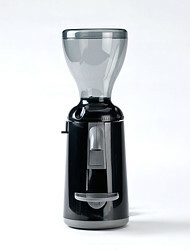 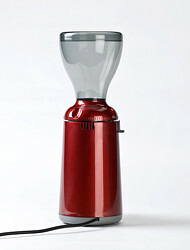 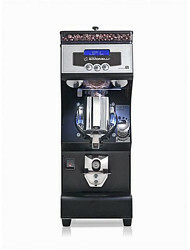 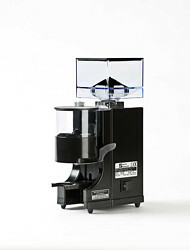 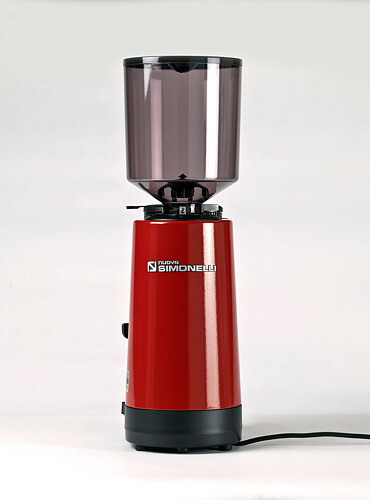 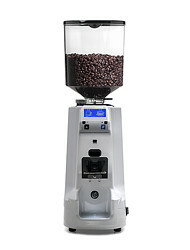 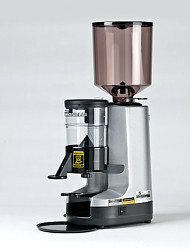 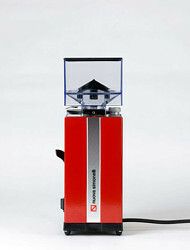 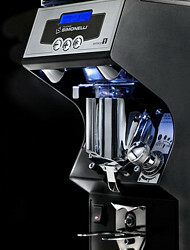 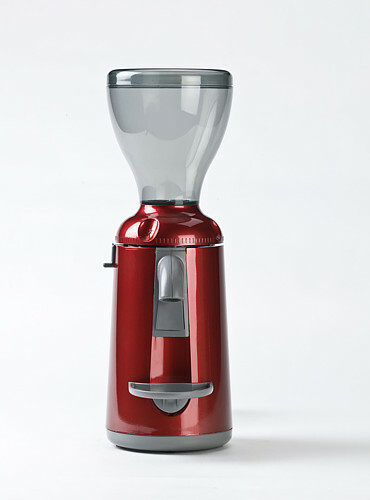 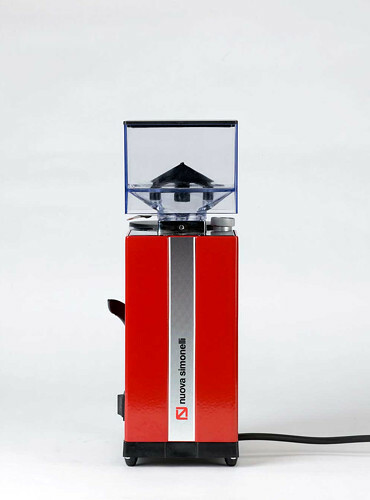 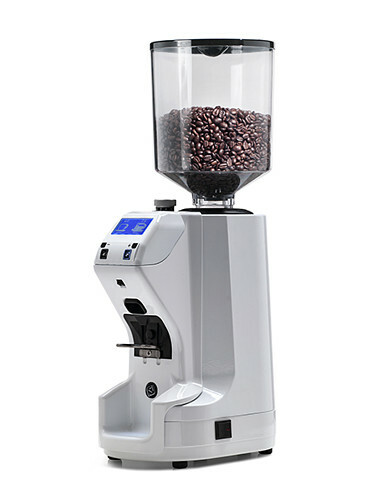 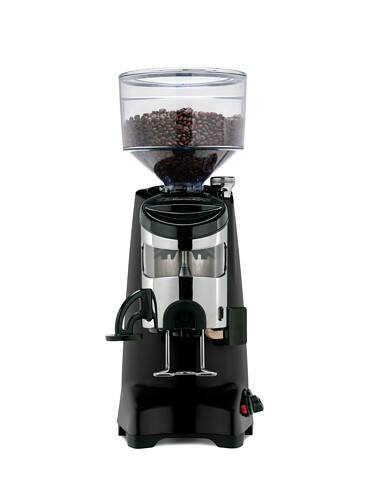 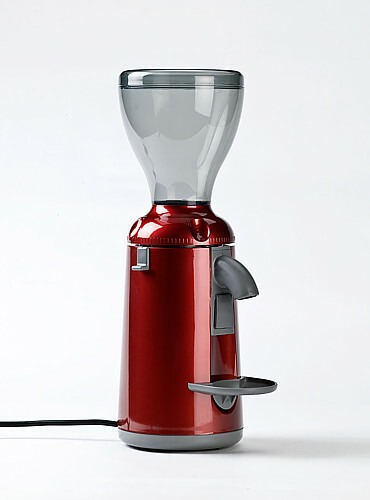 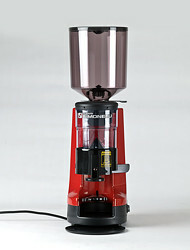 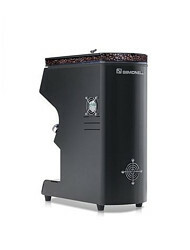 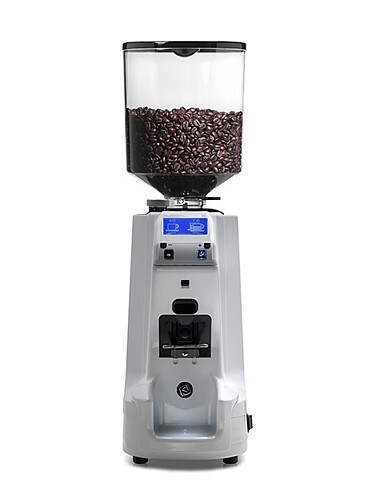 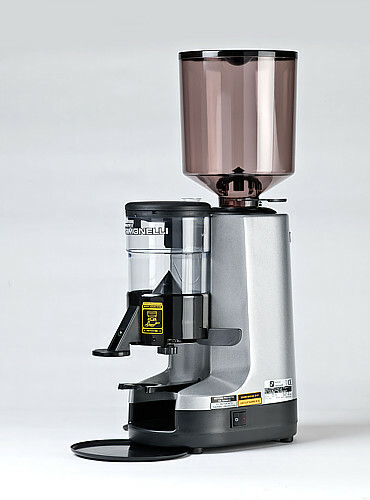 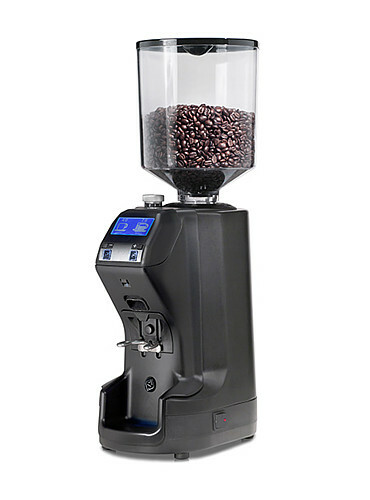 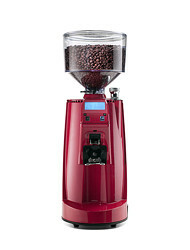 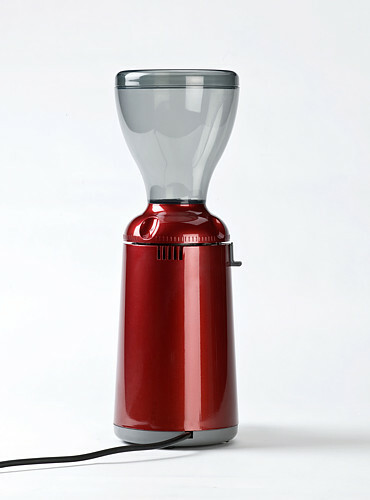 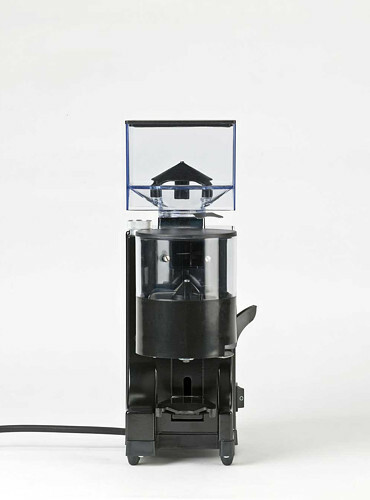 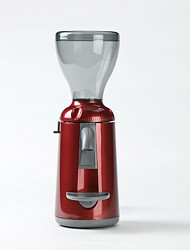 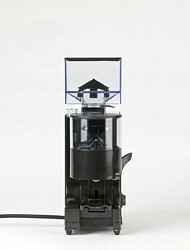 Electronic grinder with instant grinding; Total/partial dose counter; N° 3 programmed doses; Manual addition; Micrometric grinding adjustment; Adjustable dynamometric tamper (0 - 24 Kg, PLUS version); Coffee beans container of Kostill for food; Stop & Go function; Barista function; Bean hopper extraction safety system; Removable coffee grounds tray; LCD display with two lines; Clima Pro Technology (Mythos One). 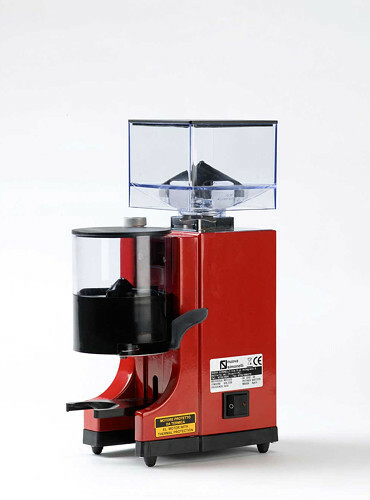 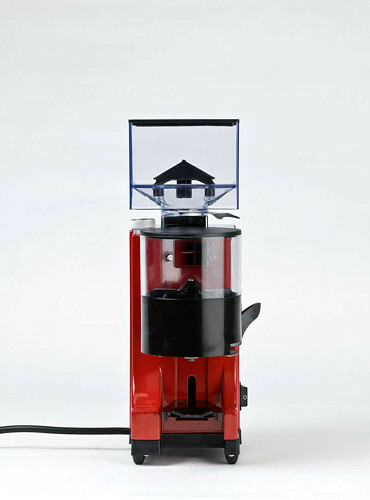 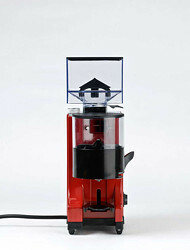 Grinding speed: (7gr): 1.2"- 2.5"
Grinding speed. 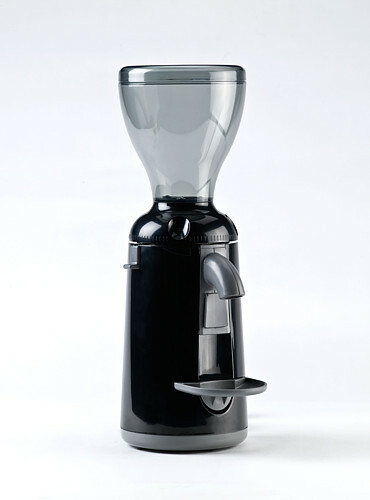 (7gr): 1.2" - 2.5"